A brand new home by Rendition Homes in Adelaide's best new address with part proceeds benefitting Flinders Medical Centre Foundation, the Rendition Cancer Prevention Home is a unique opportunity to support world class cancer research initiatives at Flinders Medical Centre. The promotion will see one of Rendition Homes popular Terrace 344 three-bedroom homes sold annually at Lightsview. The first new Rendition Cancer Prevention Home will be complete on sale, as well as options to lease back. All profits will go to Lightsview Ride Like Crazy benefitting the Flinders Medical Centre Foundation. 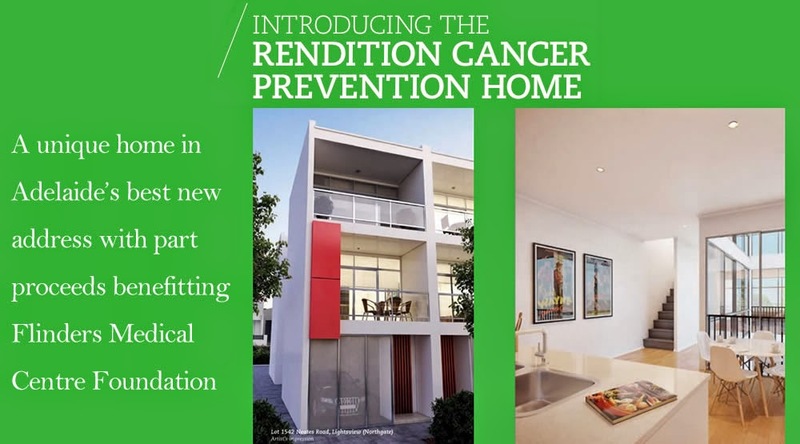 Rendition Cancer Prevention Home hopes to further assist the FMC Foundation fund important programmes and investigations to help improve the lives of people dealing with cancer diagnosis, treatment and recovery. "We are thrilled to be able to support a great South Australian institution such as the Flinders Medical Centre Foundation" said Lightsview Development Director SA/NT Alan Miller. 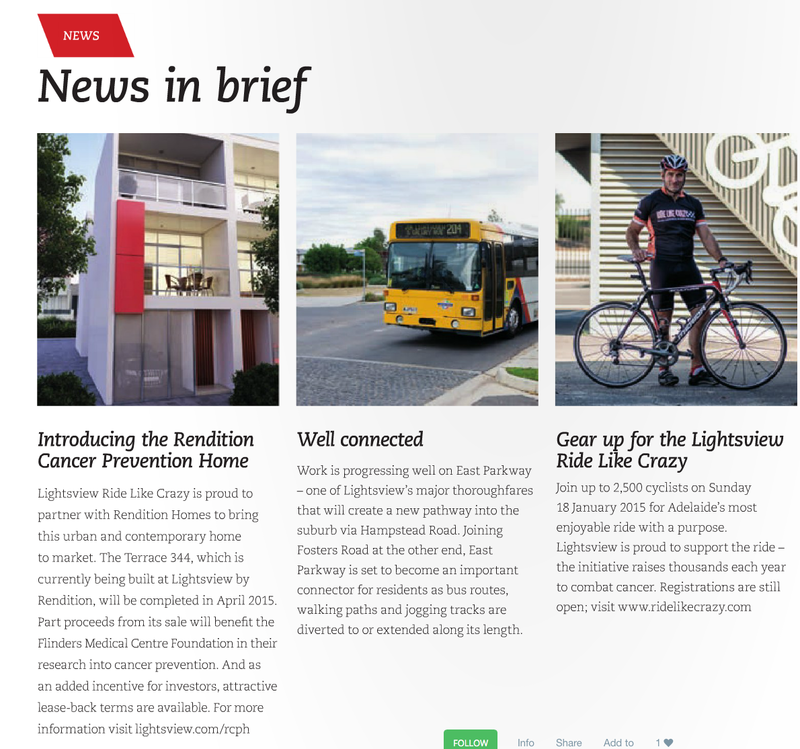 "Their work is world class and Lightsview and Rendition Homes are proud to partner on this new initiative." Lightsview recently became the principle sponsor of the South Australian Police's official charity Ride Like Crazy. Previously, Ride Like Crazy has fundraised over $800,000 for the Flinders Medical Centre Foundation and Neurosurgical Research Foundation through its events such as the Official Cycling Ride, the Annual Cycling Dinner which features guests such as Stuart O'Grady, and the Tour de France televised screening. 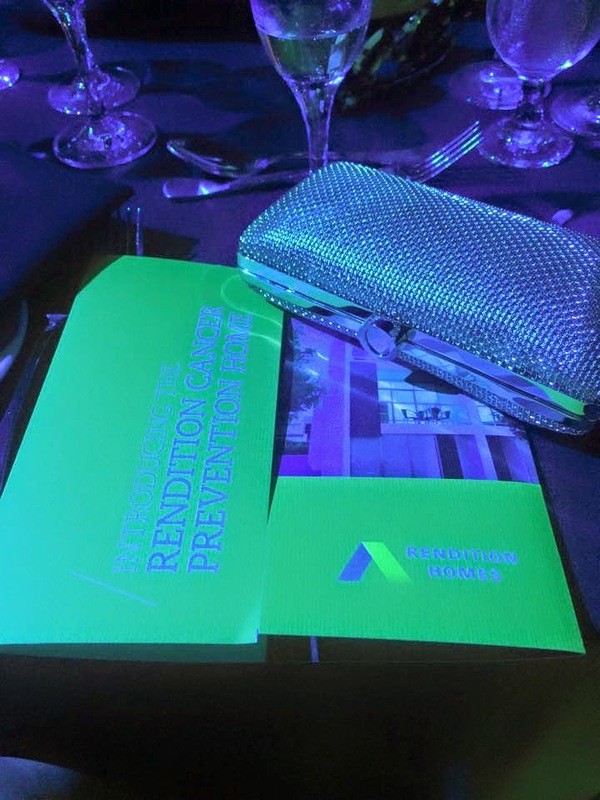 Rendition Homes Managing Director Wayne Fazzalari said it was significant for Rendition Homes to be so closely associated with an initiative such as this. "We are proud of our partnership with Lightsview and Ride like Crazy and know that being directly involved will produce a better outcome for Flinders Medical Centre. We are targeting a $90,000 donation for each year of the promotion but hope we can exceed that." Currently under construction, the home will be open for inspection in April 2015 with sale details soon to be released. Like us on Facebook to have a look at the sneak peek photos of the Ride Like Crazy Dinner, Friday - January 16, at the Entertainment Centre! Special guests: Cadel Evans awarded with rosso passion in Giro d'Italia and winner of Tour de France, and Stephanie Morton, Gold Medal winner at the Summer Paralympics in London! We are proud of our partnership with Lightsview and Ride Like Crazy, supporting world class cancer research with Flinders Medical Centre.